We want to make it easy to bring your car in for service, so we maintain convenient office hours. To educate you about your repair options, we'll provide you with an estimate for any job and answer all of your questions. 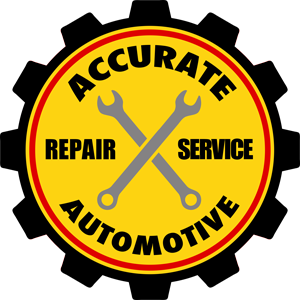 To find out more about the auto diagnostic work we can do in our shop in Iowa City, contact Accurate Automotive today.